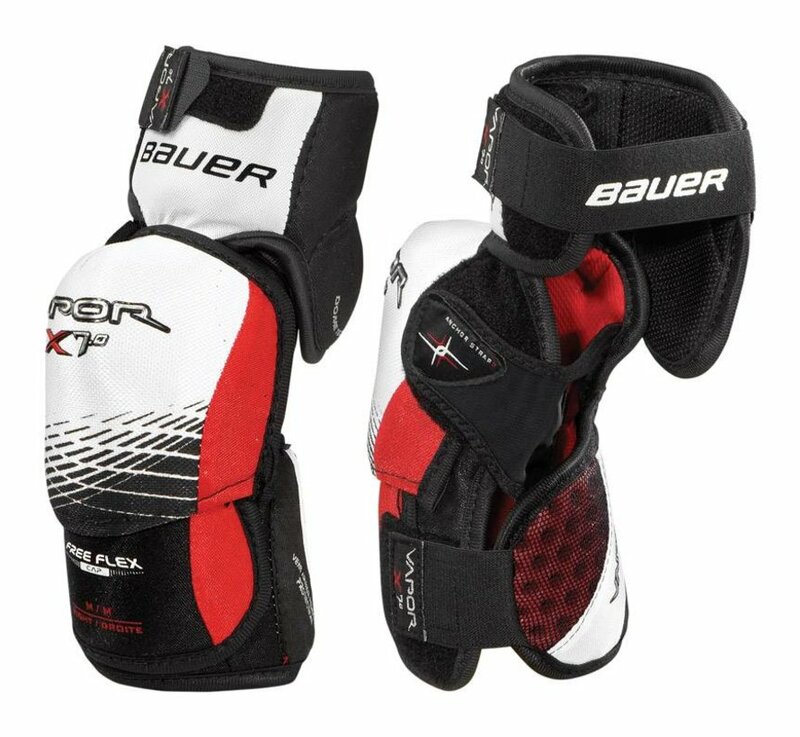 The Bauer Vapor X7.0 elbow pads offer an advanced level of protection with a form fitting design best suited for intermediate to advanced level play. The X7.0 elbow pad features a 3-piece design; essentially, Bauer segmented the forearm and elbow guard into two pieces. This design increases mobility while maintaining protection. The X7.0 elbow pad features lightweight Vent Armor foam in the bicep and slash guard for solid protection. The Vapor X7.0 has a form fitting design, great for players looking for a low profile pad with good protection. 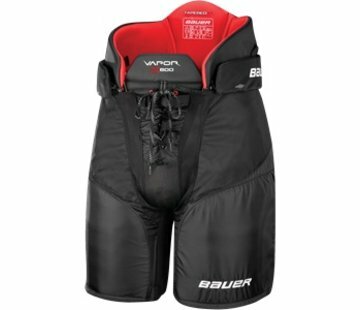 Bauer used standard velcro elastic straps on the bicep guard and slash guard but continued to use the Anchor wrap strap across the middle of the pad to decrease irritation and help keep the pad in place.